Late on your taxes this year? Not a problem. Doing my own taxes and looking for information on filing an extension from abroad, I learned that US citizens living abroad get an automatic 2-month extension on their tax return due date, making the official deadline June 15. One simply need attach a statement to their tax return explaining why they qualify. Check out this link for more details. If you use a calendar year, the regular due date of your return is April 15, and the automatic extended due date would be June 15. If the due date falls on a Saturday, Sunday, or legal holiday, the due date is delayed until the next business day. Even if you are allowed an extension, you will have to pay interest on any tax not paid by the regular due date of your return. This is a bit of a bonus (though the lesser of two evils is still evil) since the IRS also announced that it is closing all of its overseas offices, and expats will no longer have access to local assistance with their tax questions. The IRS has now finally declared its official stance on Bitcoin: It is to be treated as a capital asset and not currency, yet will be saddled with currency regulations as well. The first and perhaps scariest bullet point is that any gain made on the value of Bitcoin now must be treated as a short-term capital gain (which could be taxed up to 35%!). So, for example, the early adopters who turned pennies into millions, upon cashing out, will owe millions in taxes. Lovely! Bitcoin profits treated as short-term capital gains. Mining of Bitcoins is treated as gross income. 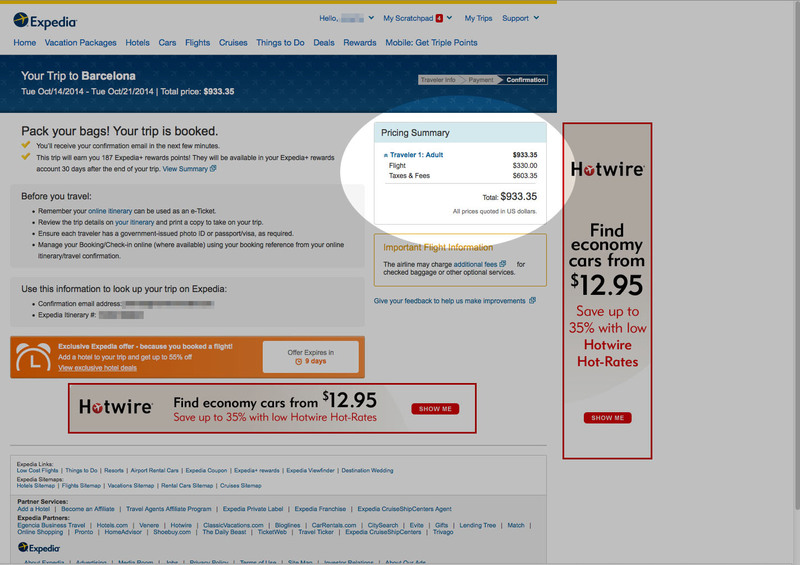 Any payment in excess of $600 value must be reported. Any payment of Bitcoins to a contractor must be reported and filed with a Form 1099-MISC. Bitcoin payments may be subject to backup withholding. You can read all the legalese ugliness here. Thanks to LaserBob for the info. I wrote this for part of my book but I figured it’s stuff that everyone ought to know so… enjoy! The Foreign Earned Income Exclusion, or FEIE, is a benefit which excludes an amount from your taxable gross income. At the time of writing, for 2013, it gives you an exemption of $97,600.00 per person, provided that you meet certain requirements. And, in addition (yes, there is actually an “in addition”) you can also exclude or deduct certain amounts for the Foreign Housing Exclusion (FHE). The FEIE is applied based on days abroad, so the total amount is divided by 365 and then multiplied by the number of days you were gone. So, for tax year 2013, $267.40 per person, per day, of your gross income can be tax-exempt by simply living in a foreign country. And, for that “in addition” part about housing, you may also deduct many of your housing expenses. Whether you may exclude or deduct depends on whether or not you are self-employed; the difference between exclusion (making a portion nontaxable) and deduction (removing from taxable income) is fuzzy at best, and it’s magical mystery voodoo best left to your accountant. If housing is provided by your employer, its fair rental value. Utility bills, with exception to telephone. Any nonrefundable fees for securing leasehold. And, in addition to that, if, for example, you are working overseas while your family remains back home, you may also apply the second household’s similar expenses to the FHE. If you are an employee of your own business, and that business purchases a property abroad and houses you in it, you may then use the FHE to deduct its fair market rental value and general upkeep from your personal gross income. The business may also write off the purchase as a legitimate expense, and may also be able to write off its depreciation and other expenses that do not fall under the personal FHE. What a deal! Your employer may issue a tax-deductible, per-diem stipend to you, the employee, to help with the pains of living abroad. This may or may not be tax-advantageous depending on the circumstances but may help to pad up your FEIE if you do not earn $97k by taking it from the business and putting it under your income. Further information can be found on the IRS website (http://www.irs.gov) and the FEIE and FHE may be filed in your tax return using Form 2555. 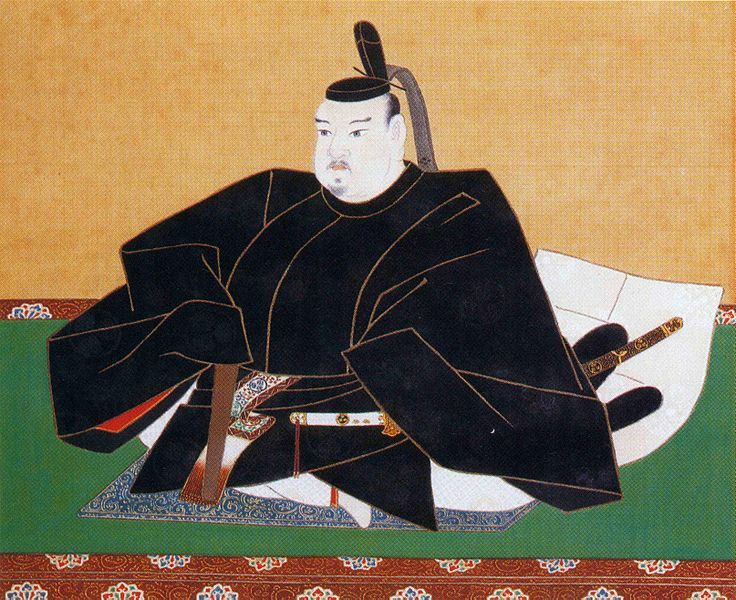 Iemitsu was the grandson of Tokugawa Ieyasu, the founder of the Tokugawa Shogunate, and the third shogun of the dynasty, the one that finally ran its feudal system into the ground. Ieyasu (grandpa) was famous for bringing peace to the warring fiefdoms of the Japanese empire and expanding trade with Europe. Unfortunately, as all sons of empire who inherit peace, Iemitsu could not appreciate that which he never had to fight for, and quickly began to destroy any and all things good. In 1620 he apparently had an argument with his lover at the time, and murdered him in a bathtub which they were sharing. Charming guy, for sure. Once Iemitsu got into power, he began his reign by ordering his younger brother, Tadanaga, to commit suicide (for the “dishonorable misconduct” of being favored by his mother for the position of Shogun). Then he installed his friends to important posts, followed by all manner of onerous regulations which all citizens had to obey: from laws about fashion to laws about how farmer women had to wash their men’s feet at the end of the day (not just the act, but exactly how, and who and what must be involved in the process, and mandatory attendance of sisters/in-laws and other weirdness). There were taxes on windows and shelves, head taxes on newborn babies, and hole taxes for burying the dead. Rice, one of the currencies of the time, was also taxed. Perhaps most disturbing about Iemitsu’s daily regulatory decrees is that he quickly learned how people would go to enormous effort to try and curry favor for special treatment under said regulations, in order to regain simple freedoms which they had previously taken for granted. A fact which he openly exploited as a tool to tamper with alliances among the rich and powerful as well as cement loyalties which kept or expanded his power. Iemitsu restricted travel. People needed passports just to go from region to region. Their belongings, clothing, and hair were inspected at various checkpoints. These checkpoints demanded that the female travelers be inspected by female agents, which unfortunately were uncommon. No inspection, no passage. Tough for you. Historical accounts from one such female traveler, Inoue Tsujo, who was a famous writer, recall tales of rough and uncomfortable screenings by haggard female inspectors with strange accents. Is all of this stuff starting to sound familiar yet? How far we have come in 400 years!!! Iemitsu enacted decrees which kept farmers from being able to consume their own produce– it all had to be cleared by a central authority and “properly redistributed.” Sound familiar? It should be no surprise that this sort of behavior brought about famine. But it doesn’t end there. Farmers feeling the squeeze of too many taxes, too little food, and too much regulation eventually revolted and joined forces with persecuted Christians to form the Shimabara rebellion which burned brightly for a brief period but was then put down with deadly force in the last great battle within Japan. The rebels holed up in a castle and successfully held off the Shogun’s army, but in the end were starved out and then slaughtered. After that, Iemitsu felt that the only way to keep things “going well” was to shut off all access to outside influences. Clearly it was outside influence that was causing rebellion, and had nothing to do with his asinine policies. He kicked out and/or slaughtered all the Christians, missionaries, and other foreigners, forbade Japanese from leaving the island, forbade any Japanese on foreign soil from returning to Japan, destroyed any seagoing ships that could be used to defect or travel outside of Japan, and closed the island to trade except for extremely regulated contact with the Dutch East India company. Japan’s doors would be slammed shut to the rest of the world for another 200 years. It might sound like an awful lot to go through to get to this point but keep in mind that Iemitsu managed to do all of this– turning a prospering empire into a stagnant backwater– in just 3 years! After the quelling of the rebellion and the foreign purge he kept his way for another 16 years by ruling with an iron fist.